Remember when you were kids and see a circus act on free TV? The acrobats made you think that stunts are easy to do, only to leave you with broken arms and nose. 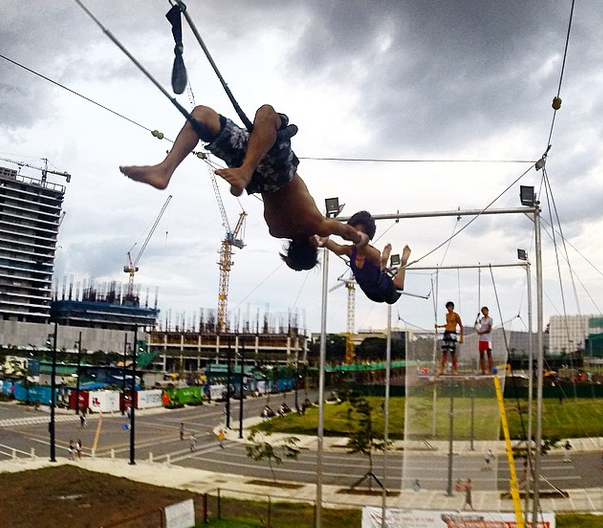 If being part of an acrobatic act is your dream, you have to enroll in Flying Trapeze Philippines. It is the only flying trapeze school in the country that can fulfill your life long dream. You’ll be flying 32 feet above the ground, after hours of strict training. 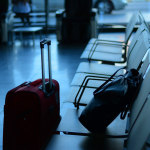 Don’t worry because there will harness and medical experts to ensure your safety. Rates: 1,000 to 1,250 per class. Swimming mermaids have long invaded the island of Boracay and now they are in Manila to help you become one. 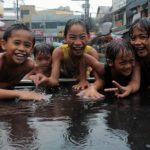 No, you are not swimming in Manila Bay. There are way cleaner pools where you can safely undergo feet to fins transformation. 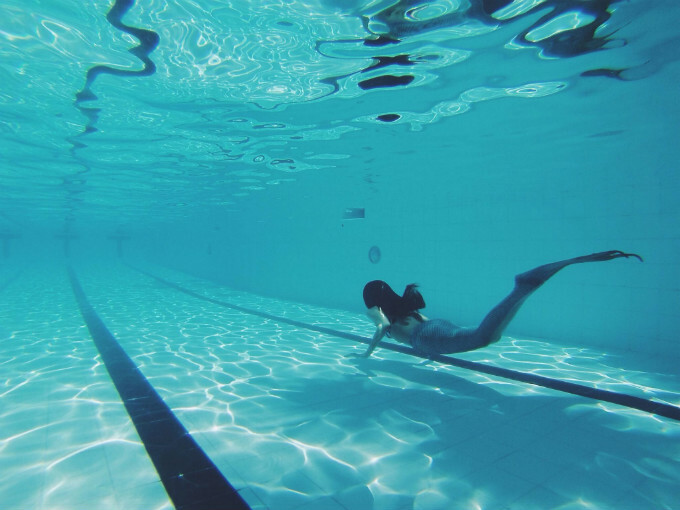 There are actually people who take this activity seriously, resulting to the term “Mermaiding.” It is becoming a global thing and if you want to be part of an international school of merfolk, start your lessons now. Rates: 1,500- 3,500 depending on type of lesson. Hawkeye did not only make the outdated bow and arrows cool, he also made everyone hope to wield one. Now, you can actually learn how! Archery is actually a sport played in different international competition. In the country, there are several clubs that offer lessons to wannabe archers. Ditch the usual bowling night out with your friends, and try new activities like archery. Kodanda Archery Range: Upper Basement, Makati Cinema Square, Makati City. 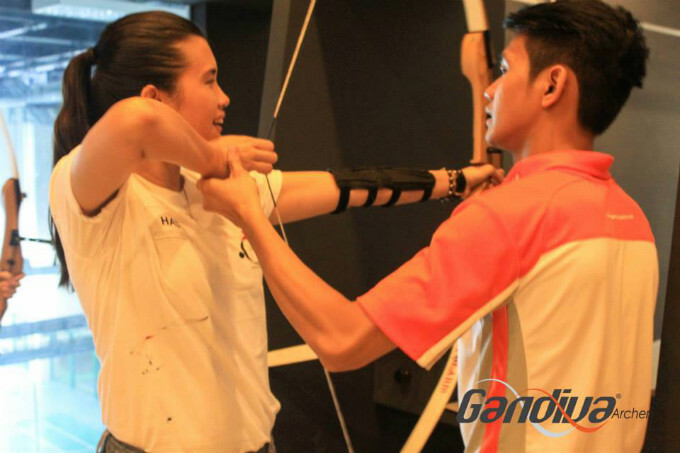 Gandiva Archery: Unit 703-705 One Corporate Center Julia Vargas corner Meralco Aves. Ortigas Center, Pasig City. If you are not a Daryl Dixon and more of a Rick Grimes, you have to brush up your gun shooting skills before a zombie apocalypse ever happens. No zombie targets, though. Target shooting is a legit recreational sport that is getting famous among non-gun users. 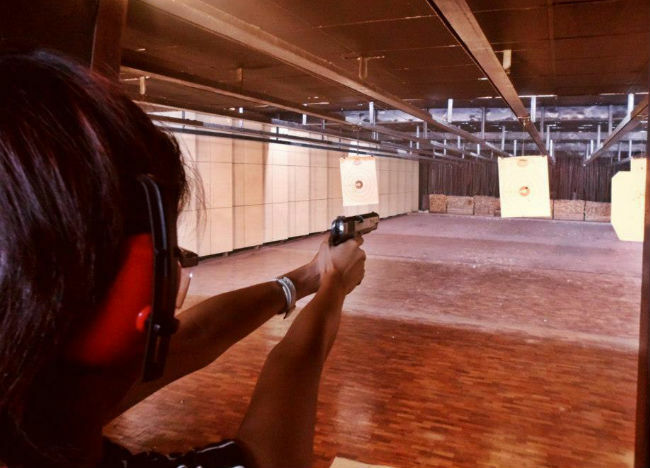 They too are probably getting ready for possible zombie invasion, so if you don’t want to be left dead, check out the famous firing ranges around the metro to practice. Commander Shooting Range: No. 6 12th Avenue, Murphy Cubao, Quezon City. Rates: Php 250 Shooting Range Fee. Gun rental/ bullets/ target paper vary accordingly. Jethro Shooting Range: Unit FB-46 First Basement, Makati Cinema Square, Pasong Tamo, Makati. Rates: Php 1,893 or more depending on the number of bullets and type of gun. Another action movie stunt that probably amazes you is Parkour. It is a skill that needs a lot of endurance and strength so it is not an easy feat to accomplish. But it is also satisfying to know that you are keeping yourself fit and healthy. Jump on roofs, do stunts, and run on walls just like Parkour experts. You can check out Ninja Academy in Pasig. By the name of their school, you likely know what you’ll become after the training. Ninja Academy: 155 Dr. Sixto Antonio Avenue, Pasig City. At least start with a Shinai first. It is the sword used in Japanese modern sword fighting sport, Kendo. Learn discipline, patience, and proper wielding of swords just like a true Japanese. One of the well-known Kendo schools in the country is IGA Kendo lead by Kendo sensei Koji Igarashi. It started as a small group, and now, it is a dynamic organization that spreads awareness of Kendo in the country. 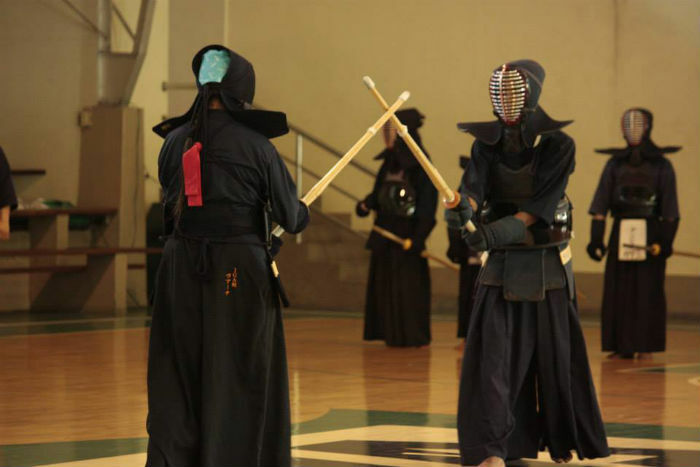 IGA Kendo Club: Arena Fitness Center, 1623 Quezon Avenue, Quezon City. 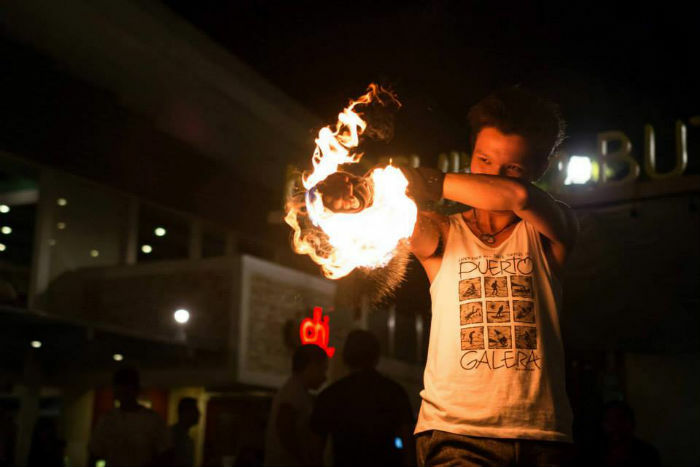 Learn Poi and know if fire dancing is a viable career for you. Your parents warn you not to play with fire, but if fire dancing is what they mean, then you might want to disagree. Fire is dangerous, and the thrill makes it a very interesting skill to learn. Imagine impressing your friends with a hot and captivating dance moves. However, you probably want to start with practice poi first before you upgrade to fire poi, to make sure that you can still finish your checklist. Planet Zips: Various Location around Manila. Play the turntable like your an awesome DJ in rave party. 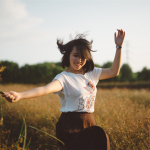 Ever wonder what is the “wicki wicki” sound you always hear from modern songs today? They’r probably made by music disc jockeys that employ turntable techniques like scratching and spinning to add spice to a typical song. Now, you can do this yourself by studying how to be a DJ. 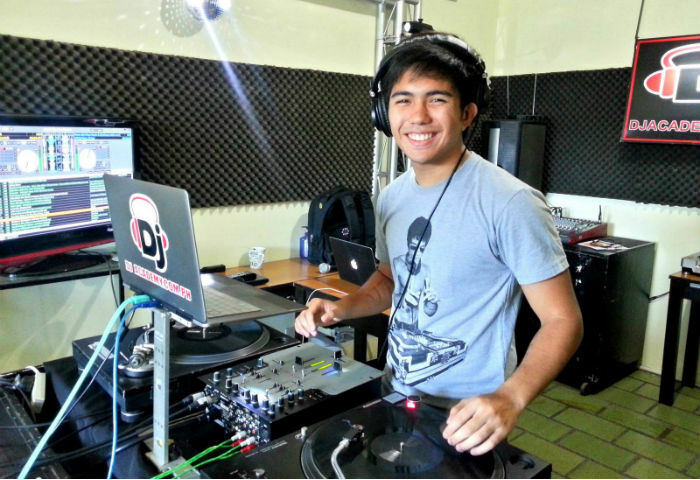 There are several DJ schools that can teach you the basics of turntablism and encourage you to become a DJ yourself. DJ Academy Philippines: 312 AB Sandoval Bldg, Ground Floor, Shaw Blvd, Pasig City. Rates: Vary according to level of experience. 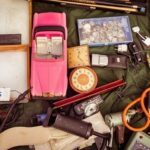 Turn trash into cash by honing your craft skills. If you love crafts and you want to take it seriously, you may want to stop watching YouTube tutorials, and start attending craft lessons from enthusiasts. 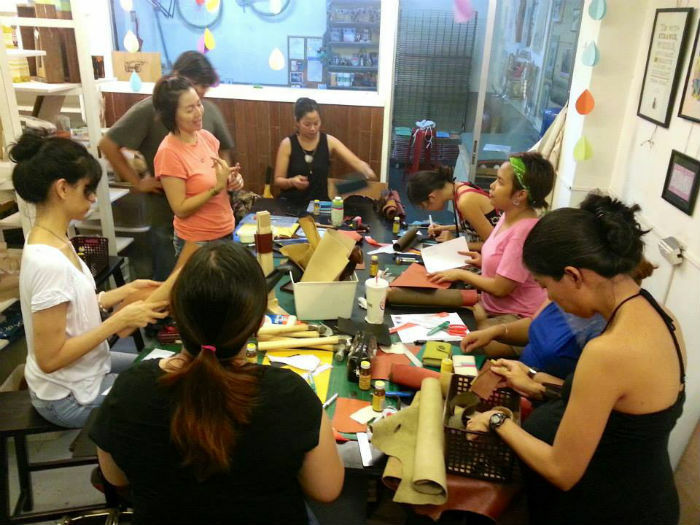 Craft MNL is one of the organizations that offers lessons for artsy people like you. 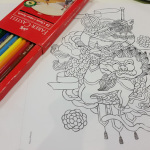 You can even turn the simplest items into extraordinary art pieces, which you can give away or sell. 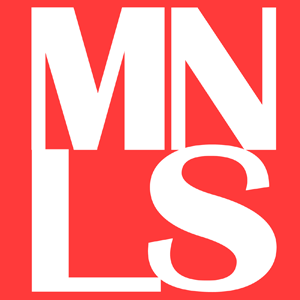 Craft MNL: Unit 302, Pasay Road Condo (Pamana-Languages Building), Arnaiz Avenue, Makati City. Rates: Php 1,500- Php 2,500 depending on the lessons. 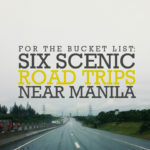 Are you ready to fill your bucket list with these fun activities?